The 2019 BAFTA Awards took place today, and it was a big night for God Of War. The game took home 4 awards, including “Best Game”. Meanwhile, Yoku’s Island Express won the award for “Debut Game”. 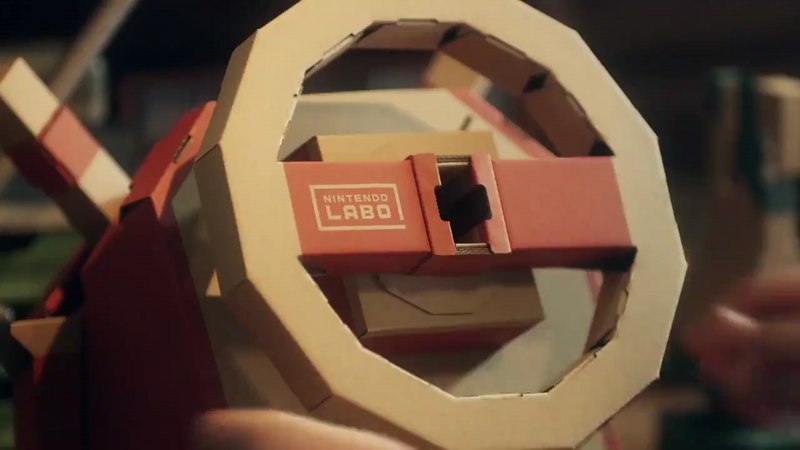 As for Nintendo, the Labo was able to win awards for “Family” and “Game Innovation”. a list of all the BAFTA 2019 winners can be viewed down below. I can’t believe rdr2 didn’t pick up any awards, yet it’ll be the one game out of all of the entry’s that sticks around in the top of the charts longer than any other. I got the robot kit for cheap. Building it was fun, but it hasn’t seen much use since then. Might give the VR kit a try.